WORKSHOP by: EAAE Education Academy. Published: May 4, 2018. 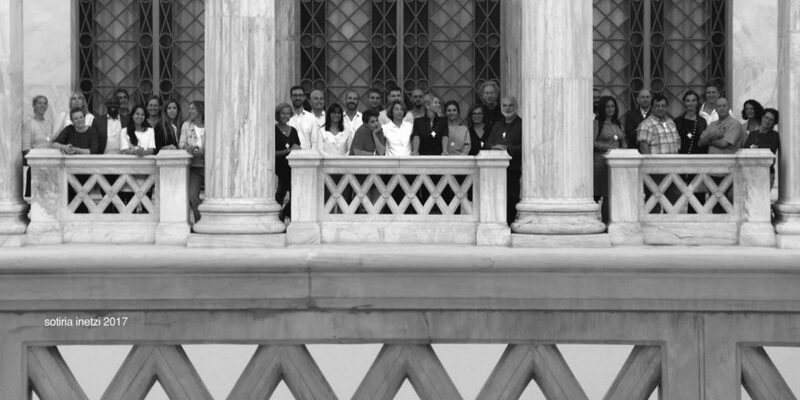 Launched at the General Assembly in Milano 2015, the EAAE Education Academy has proven to be a fruitful and inspiring platform and think-tank for dedicated educators and researchers. At the first workshop in Reading we identified burning issues; in the following workshops in Porto, Amsterdam and Athens, we systematically focused on each of the strategic themes – the changing roles of the architect, roots and traditions of institutions, and pedagogies. The insights that came out of these workshops provided rich ground for the writing of a Charter on Architectural Education, currently in progress. Now is the time to take a next step.